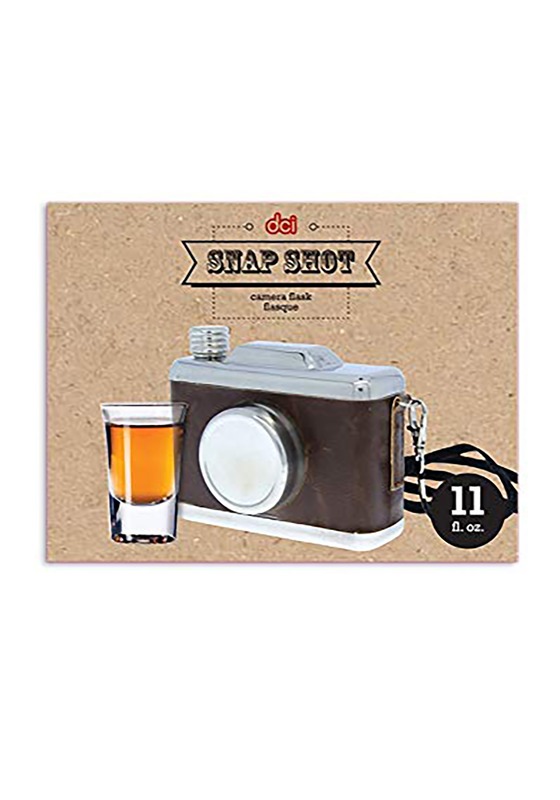 This is a Snap Shot Camera Flask. 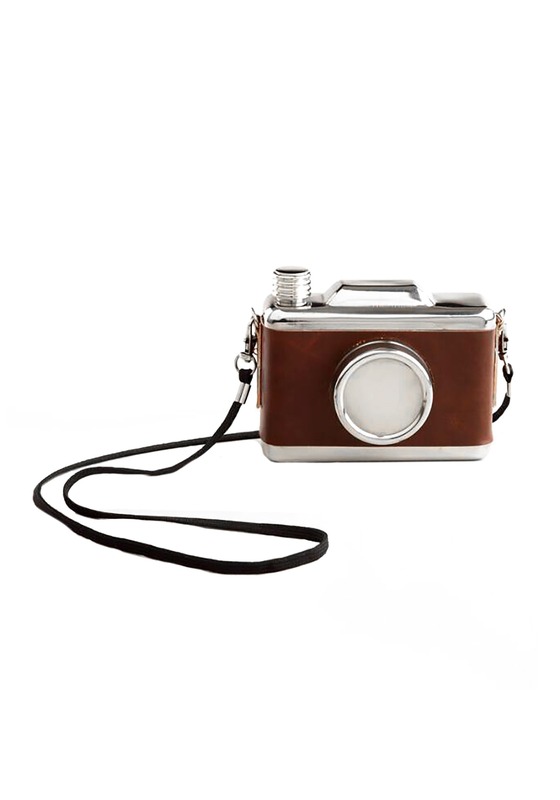 Standard Capacity 11 oz. 11 oz.